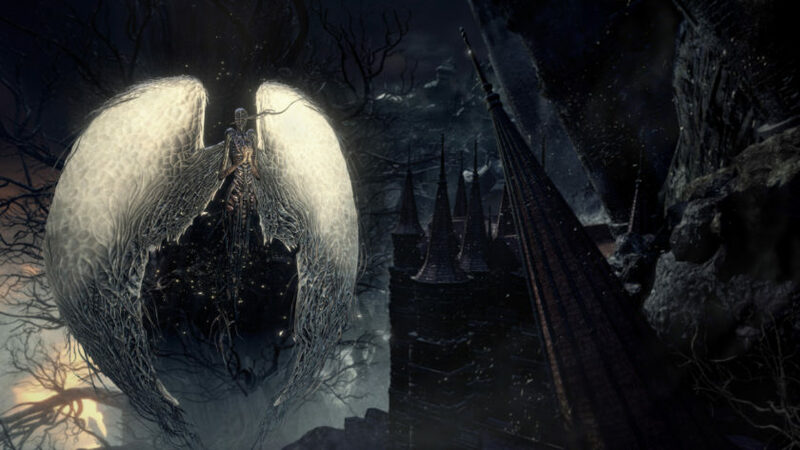 Here’s the new batch of screenshots. 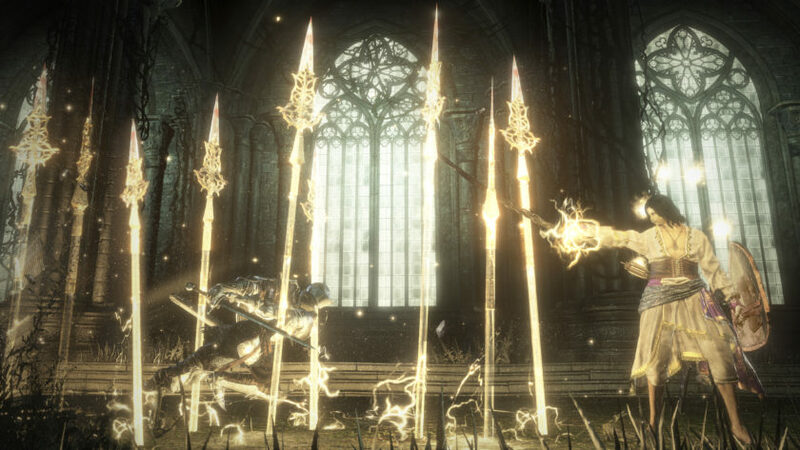 Luckily I was able to get them from the internet for you, since the press release’s link was not working. 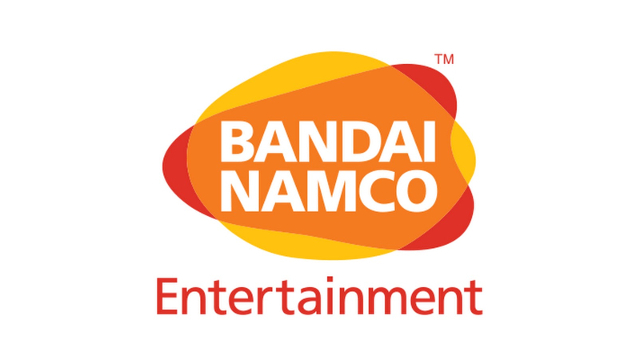 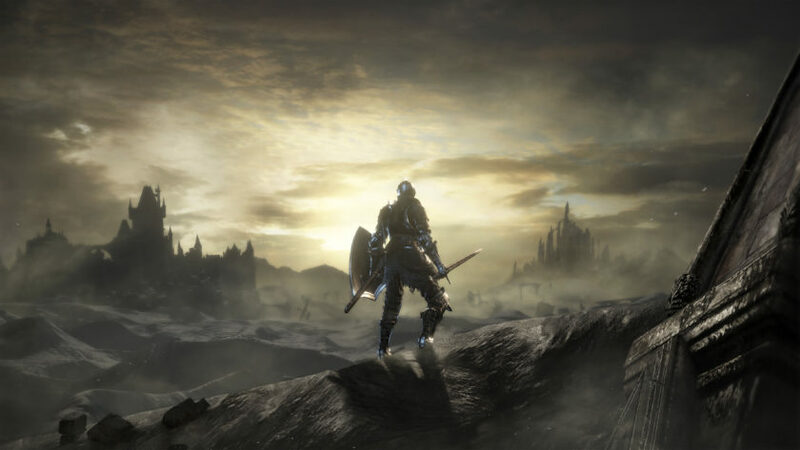 NEW DARK SOULS III: THE RINGED CITY TRAILER AND SCREEN SHOTS NOW AVAILABLE FROM BANDAI NAMCO ENTERTAINMENT AMERICA INC.
Descend into DARK SOULS™ III: The Ringed City™, the second and final DLC expansion for DARK SOULS III, available digitally on March 27, 2017 for STEAM™ and March 28, 2017 for the PlayStation®4 computer entertainment system and Xbox One. 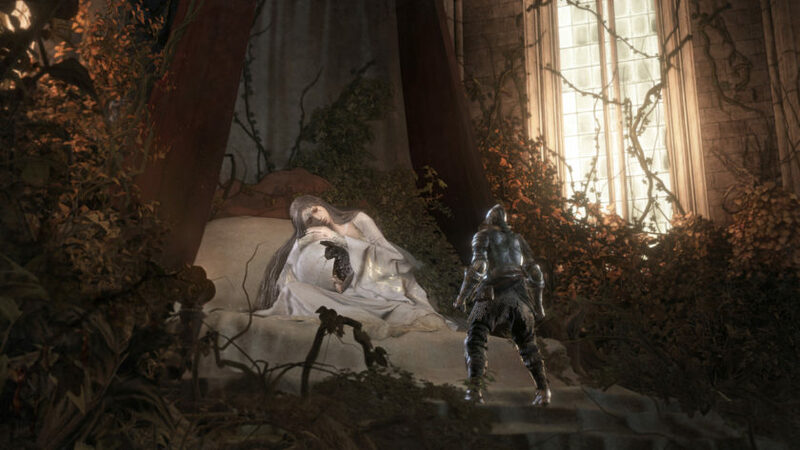 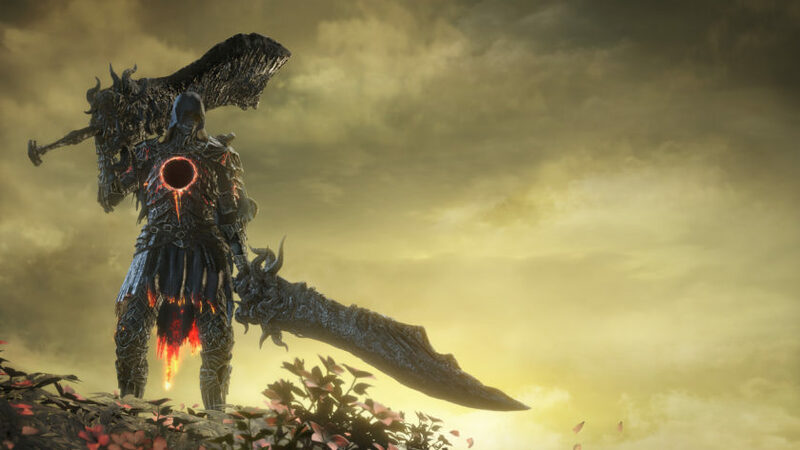 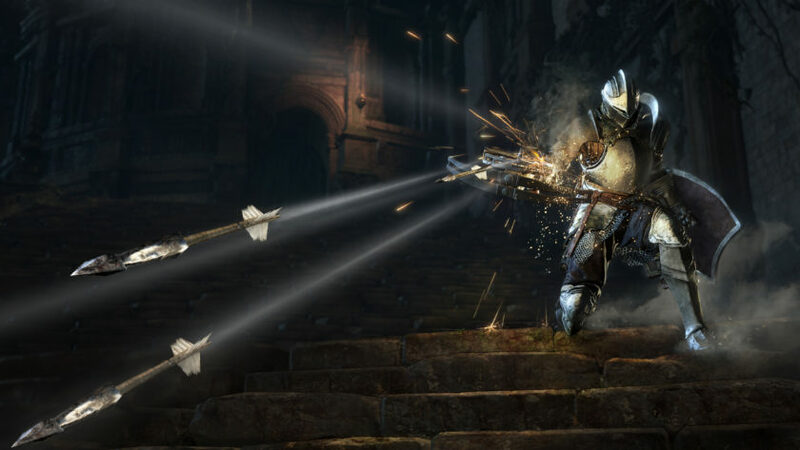 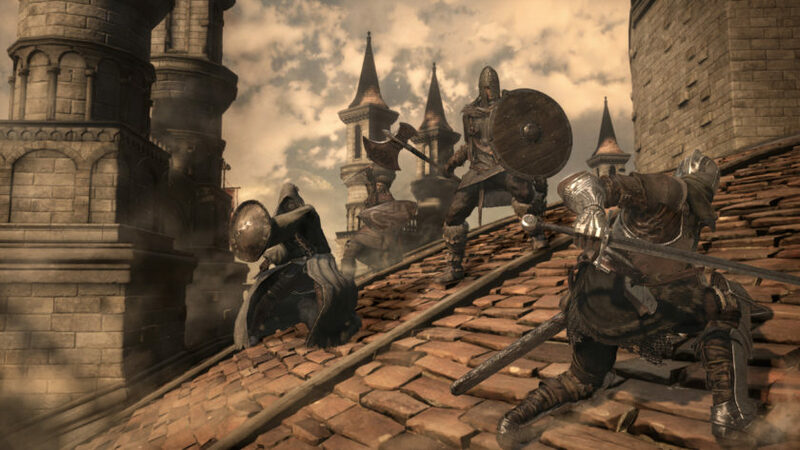 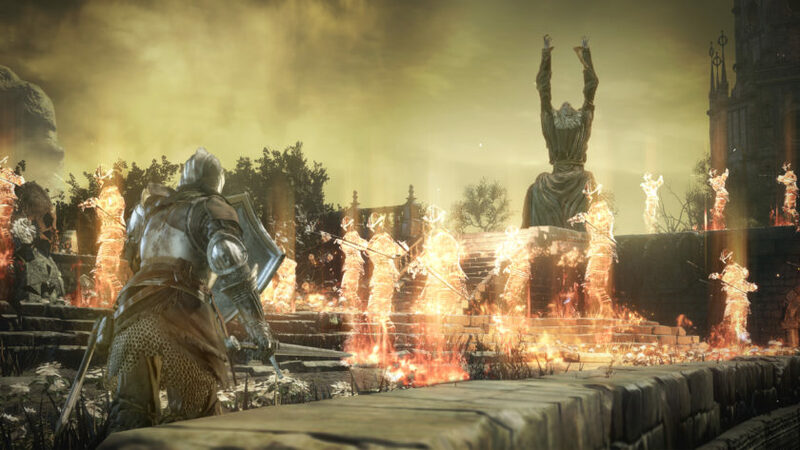 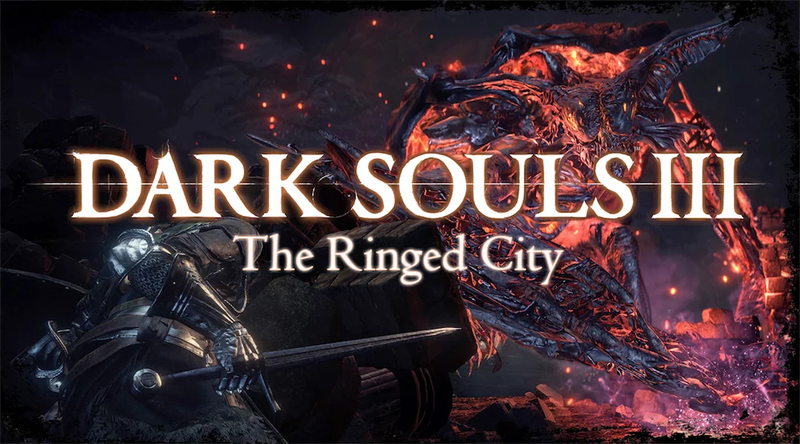 The new DARK SOULS III: The Ringed City trailer and screen shots highlight the decrepit Ringed City along with the lost wanderers, royal residents, and fearsome beasts that are found within its walls.